The process of buying your first home is incredibly exciting… but it can also be daunting. For new homeowners, knowing what questions to ask and what places to check are often uncharted territory. It’s common for first-time buyers to have a professional examine places like your roof, foundation and HVAC to make sure these structures and systems are in good condition. The structural integrity of your home isn’t the only reason to look at these places, though. Common household pests like mice, ants and more can enter through various gaps and cracks in these systems. For some mortgage lenders, a professional pest inspection will be required. This is mostly to identify any signs of wood destroying insects like termites, carpenter ants and woodboring beetles. The U.S. Department of Housing and Urban Development (HUD) requires homes they finance to have this inspection made by a certified pest control provider before final approval. Whether you are in this situation or not, it is a responsible homeowner practice to have this type of inspection done to save time and money later. Termites aren’t as common in the Upper Midwest, however, there are pockets of them. Wil-Kil provides wood-destroying insect inspections and general inspections to identify any other pests that may be present. 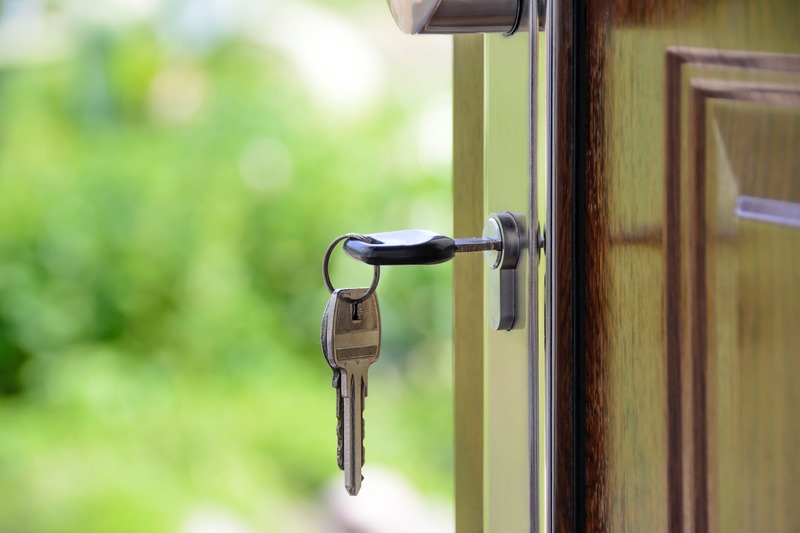 Don’t worry, if you’re already enjoying your new home and you haven’t had a chance to schedule a pest inspection yet, here are a few around the house tips to keep pests from entering your new home! Entry points: The potential pest entry points are where you want to pay the closest attention. Installing door sweeps, replacing cracked pipes, repairing broken screens, and filling in cracks in your foundation and window frames will help reduce the number of access points into your home. Food sources: The people who say that only dirty homes have pest problems are wrong. The biggest reason pests are entering is through openings from the outside of your home. However, crumbs and food that has been left out won’t help mitigate the problem. Make sure you clean up messes and spills inside the home to detract pests and regularly take the trash out. Moisture: Moisture can attract pests like small flies, cockroaches and mosquitoes. Inside the home, seal leaky pipes/faucets and repair any moisture-damaged wood. Seal around pipes and conduits leading into the home. Outside your home, reduce moisture around your yard to decrease the chances that mosquitoes will become a bother. Empty containers outside that may be filled with rainwater on a regular basis. Position gutters so that water spills away from your foundation to deter other home-invading pests like termites. Keep a well-maintained yard: By keeping your home’s surrounding property clean and well maintained, you decrease the number of harborages for larger pests like rodents. Keep things like firewood away from the home and trim any trees that overhang to prevent other wildlife from entering your attic. Mulch is also a common landscaping material, but it can collect moisture and attract pests. Consider stone mulch or cedar chips. If you are browsing for homes, have put in an offer, or are moving in tomorrow, keep these tips in mind and schedule an inspection with Wil-Kil.